Are you ready to “kill two birds with one stone”? You’re probably scratching your head wondering what this means. Well in simple English this means accomplishing two things with one action. And talking about accomplishing two things with one action. 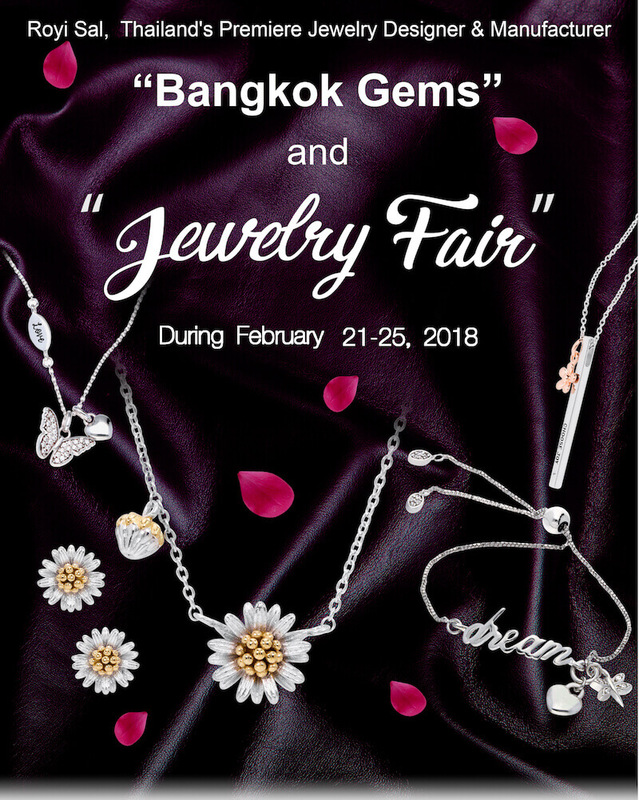 If you plan to visit Bangkok Gems Fair 2018, this February from the 21st until the 25th, you’re up for a treat! 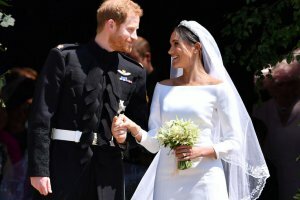 Working with Royi Sal Jewelry equals guaranteed quality business with credibility – a silver jewelry manufacturer who has been in jewelry manufacturing industry for more than 17 years . Royi Sal Jewelry team is happy to invite you to visit our showroom in Bangkok – located 20mins away from the exhibition area. Our showroom is located at the center of Bangkok Metropolitan area and there free transportation to our office (after appointment). 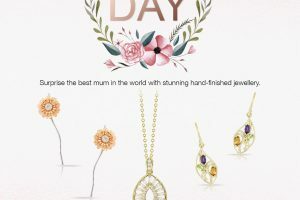 Visiting Bangkok for the Gems Fair 2018 gives you the opportunity to have a real experience with Royi Sal’s latest jewelry collections, best sellers as well as our quality and manufacturing standards. Royi Sal Jewelry team will be working directly with you – during your stay at our showroom – so you can explore through the tens of thousands different designs and materials we have in our collections. Even better, choosing to work with our team will give you direct access to our OEM product development team and jewelry packaging design team. IMPORTANT: Make sure you send us an email at [email protected] to schedule an appointment. Strict appointment order will be kept. Click here to find Royi Sal Jewelry showroom on Google Maps.